An exciting new series of guitar ensemble music. Each title includes a full score and parts for four guitars and optional bass guitar. Teacher and student performance notes and a listening CD are included. 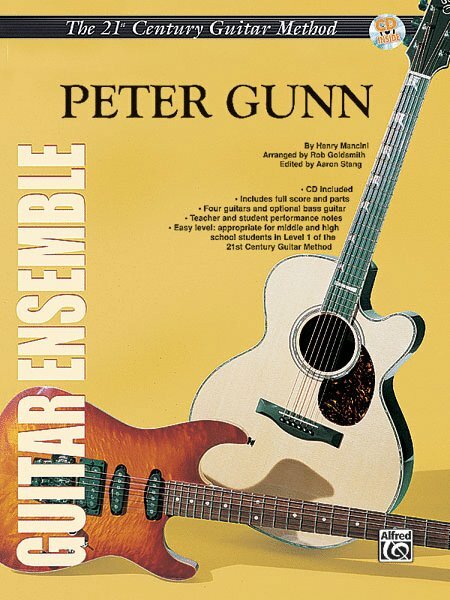 The signature bass line/guitar riff that kicks off "Peter Gunn" is still one of the most popular guitar riffs ever recorded. Easy level: appropriate for middle and high school students in Level 1 of the Method.